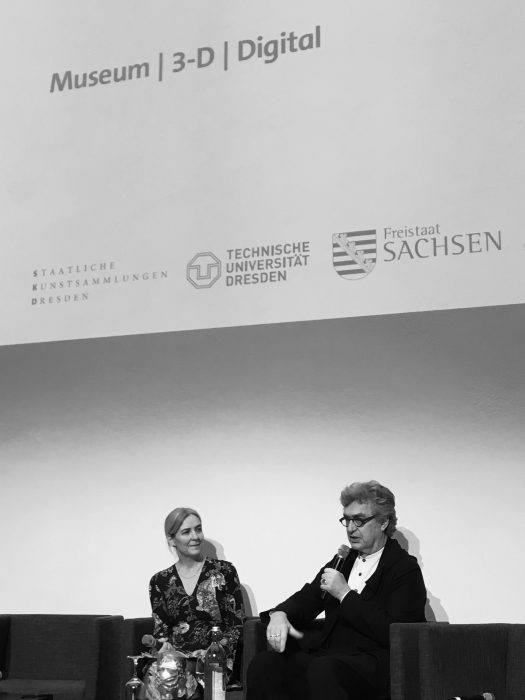 Together in conversation with Marion Ackermann, Wim Wenders will discuss 3D from the perspective of a film-maker. The 3D-Digital conference aims to bring together scientists and artists to approach the topic from a variety of angles. (E)motion. Wim Wenders invites you under the Nave of the Grand Palais ! Happy 70th Birthday, dear Wim! 4 REAL & TRUE 2. Landscapes. Photographs. ‚Every Thing Will Be Fine‘ now shooting in Montréal, Canada.